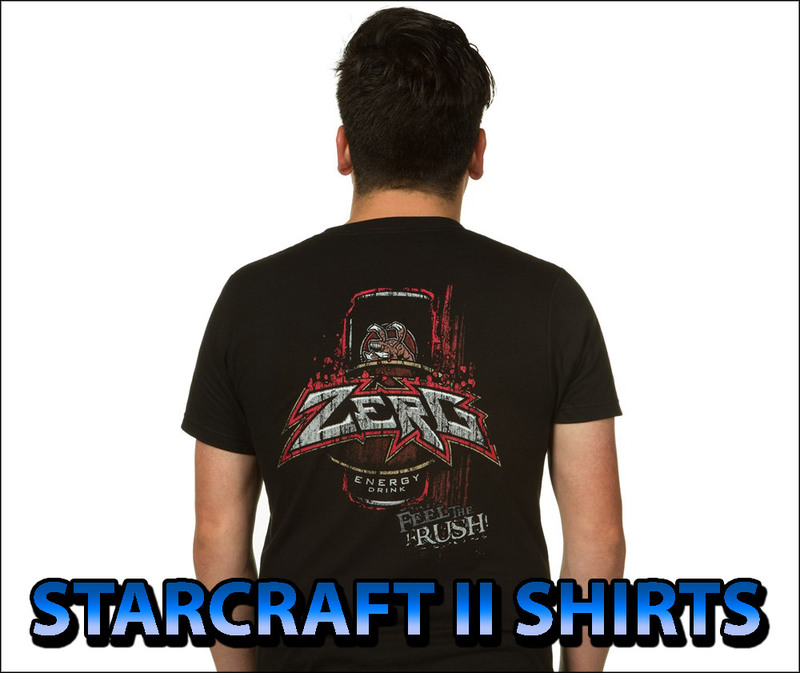 Waugh: If you recall at the end of StarCraft I, the Protoss homeworld of Aiur fell to the Zerg; and the proud Templar were forced to become refugees living amongst their Dark Templar brethren. The Dark Templar were once outcasts — banished for their refusal to join the Khala and their ritualistic severing of their nerve-chords and their deep belief in their individuality; but in this brave new world both Protoss factions have come together trying to form a new unified civilization called the Daelam on the Dark Templar world of Shakuras; but as you might imagine with two cultures built on such fundamentally different principles old tensions begin to surface and the unity they were hoping to achieve became increasingly difficult and that’s where Artanis comes in. If you remember Artanis was the Protoss hero from Brood War; he’s also the hero of our game. Artanis has recently been named hierarch of the Daelam, the defacto leader of the unified protoss factions and it has become his responsibility to find a way to make this new protoss society work together; and right before the start of this game Artanis has found that way. He has found the one thing that all Protoss can rally behind and that’s the reclamation of their fallen homeworld of Aiur; and so he sets out to build the Golden Armada; the greatest fleet of Protoss vessels ever constructed and he leads the mission of reclamation to Aiur to try to build a new protoss civilization from the rubble of the old; and that’s how our game starts. But I’ve been talking about Protoss for a while now and Protoss characters and I feel I’m missing someone who’s very important to the Protoss story; What? Zeratul? That’s right. Zeratul: the mystical Dark Templar has been showing up in our last two games raving about end times prophecies and the return of an ancient evil known as Amon; don’t worry guys Zeratul will definitely feature prominently in this game too; and he’ll return with a similar prophecy for Artanis because all this time Zeratul has been right. Amon the fallen Xel’naga has returned hell-bent on setting the galaxy ablaze and remaking it as he sees fit bringing about the culmination of a plan he put into motion millions of years ago. This game is the story of what happens when that plan collides with Artanis’ return to Aiur; and so after starting off with an epic D-day invasion with a full might of the Golden Armada bearing down on the Zerg, Amon makes his presence known and corrupts the Protoss — the thing that defines their culture the most: the Khala. From there he launches his galactic assault and unleashes legions of hybrid revealing their true purpose. Artanis and a small brand of Protoss followers have to do the unthinkable and sever their nerve-chords; thereby disconnecting themselves from the Khalas light. From there, they flee aboard an ancient but powerful arc vessel known as the Spear of Adun. You will play as Artanis on his journey to save his people, build a new protoss society without the Khala, unite protoss factions like the Tal’darim, Nerazim and Purifiers into the Daelam and ultimately retake your homeworld. This is a campaign that will force the protoss to change everything they know in order to preserve their civilization and defeat an ancient evil. I couldn’t be more happier with how the story is shaping up and how these guys have turned it into an incredible gameplay and art and so with that I leave you in the capable hands of Mr. Jason Huck (lead level designer).